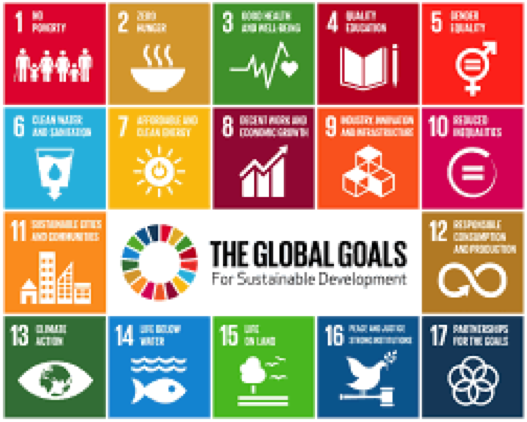 Grit is committed to conducting a Corporate Social Responsibility (CSR) program based on the Sustainable Development Goals advocated by the United Nations. 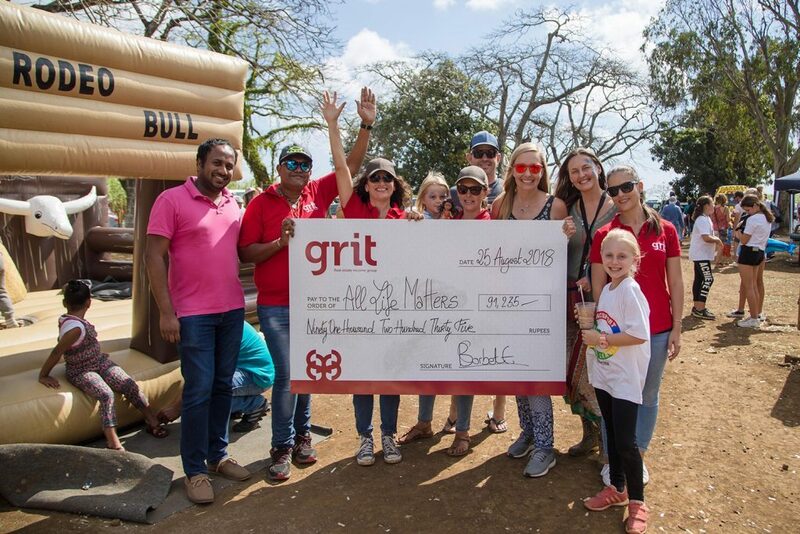 As a company operating in a selection of African countries, Grit is aiming at bringing support to humanitarian causes located in each of the jurisdictions where the company has business interests. We aim to make a difference not only in the public sphere but also by encouraging our employees to give their time and commitment to CSR activities. Our company is at the beginning of its CSR journey and is determined to develop a long-term vision and create a sustainable impact. 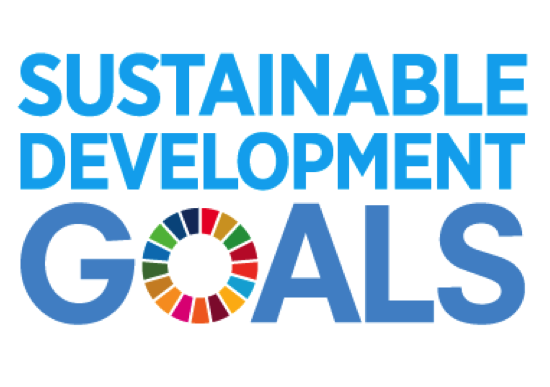 To support this aim, a Social and Ethics Committee has been established to coordinate project applications, evaluate and allocate budgets, and ensure compliance with our CSR philosophy. 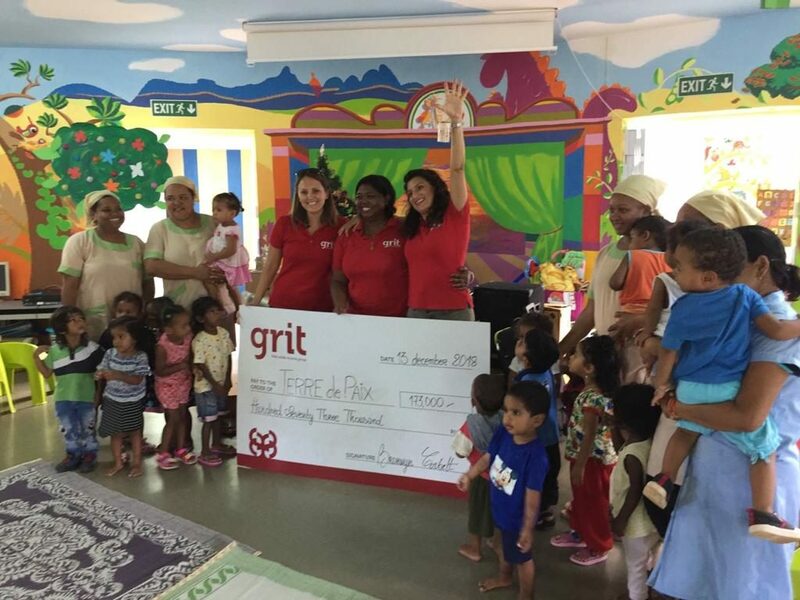 Grit’s CSR philosophy requires the active participation of our employees. 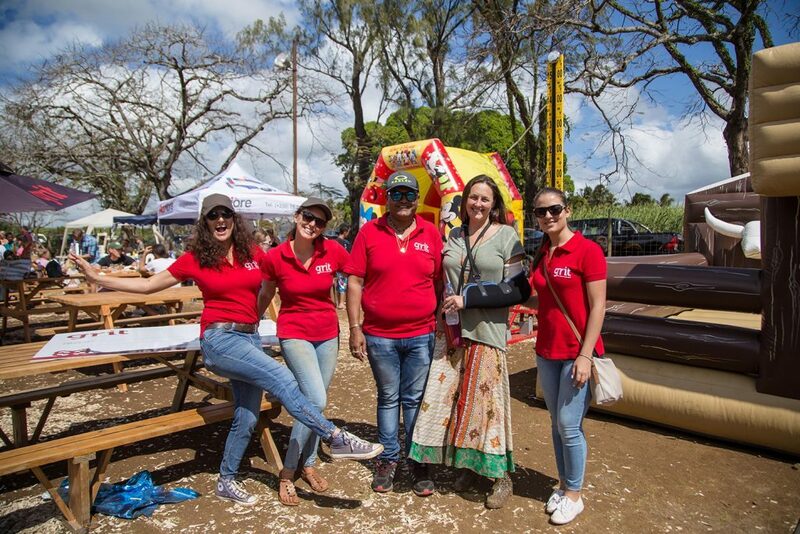 In May 2018, CEO Bronwyn Corbett invited employees to join the journey and launched a communication campaign to encourage employees to submit their humanitarian projects. In August 2018, a second cycle of submissions was opened. Among the various submissions, we identified several opportunities aligned with the Four Pillars of our CSR Program. The success of our business is based on the expertise of our team located in the different countries where we operate. Grit believes in the continuous training of its employees and the extension to a quality in education. The goal is to support projects that allow vulnerable populations to have access to education and instructional tools. Our company operates in 6 countries on the African continent investing in 3 categories of assets: retail, office spaces and hospitality. Grit is aware of the challenges of urbanization with the demographic and climate changes. We plan to support initiatives to build more smart cities in respect of the environment..
Our company is sensitive to the challenges of conserving our natural resources and wishes to support all initiatives aimed at protecting animals and informing the public. 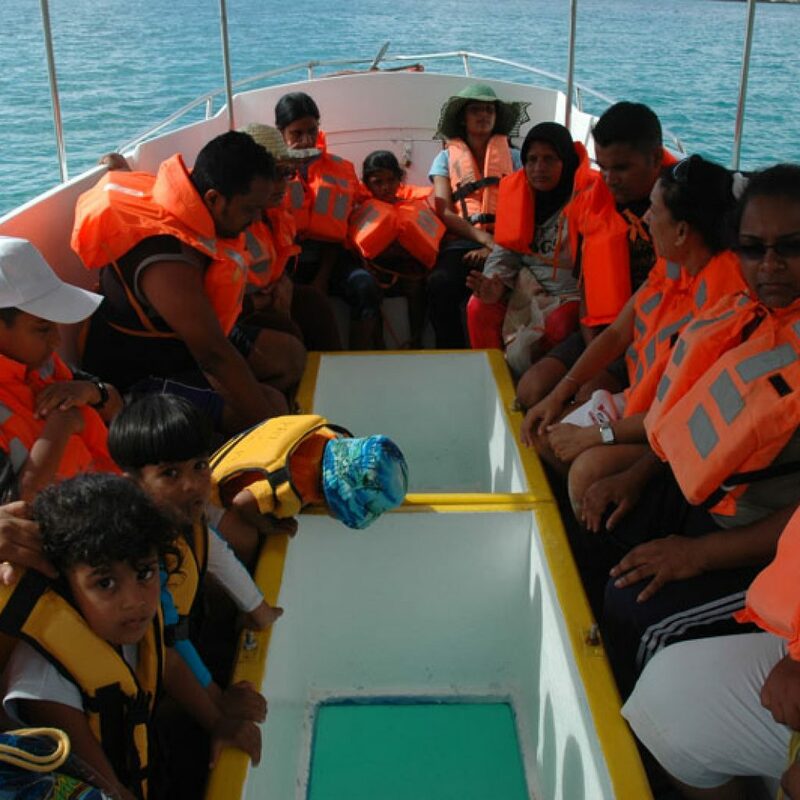 With our head office based in Mauritius, our company is aware of the urgency to respect marine areas and wishes to encourage awareness and information actions but also initiatives to save endangered species such as the barrier of coral. All Life Matters (“ALM”) is a Mauritian-registered NGO and animal sanctuary focused on animal welfare. ALM’s mission is to primarily teach compassion – “compassion towards one another, compassion towards animals and very importantly, compassion towards the environment.”. The sanctuary currently provides a home to over 100 animals, including retired race horses, pigs, dogs, monkeys and tortoises. ALM employs 13 staff to care for the animals on a daily basis and assist in an education programs for local children, who have the opportunity to interact with the animals at regular events. All of the individuals employed at ALM are local citizens who have a passion and love for working with animals. 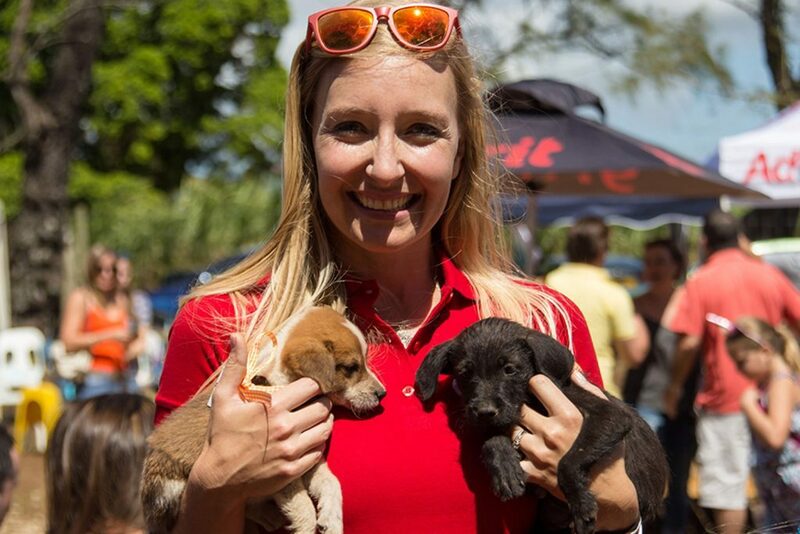 There are not a lot of job opportunities for these individual’s to work with animals in Mauritius, so it is wonderful that they can care for animals and find employment doing what they love. 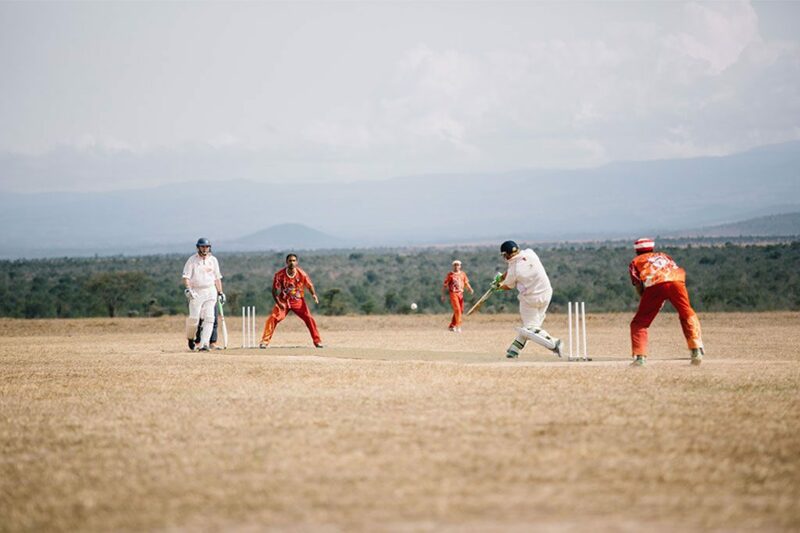 In the foothills of Mount Kenya lies a 90,000-acre wildlife conservancy called the Ol Pejeta Conservancy. Ol Pejeta is the largest black rhino sanctuary in East Africa, and home to two of the world’s last remaining northern white rhino. Its facilities include a sanctuary established to rehabilitate animals rescued from the black market, it has some of the highest predator densities in Kenya and manages a very successful livestock programme. 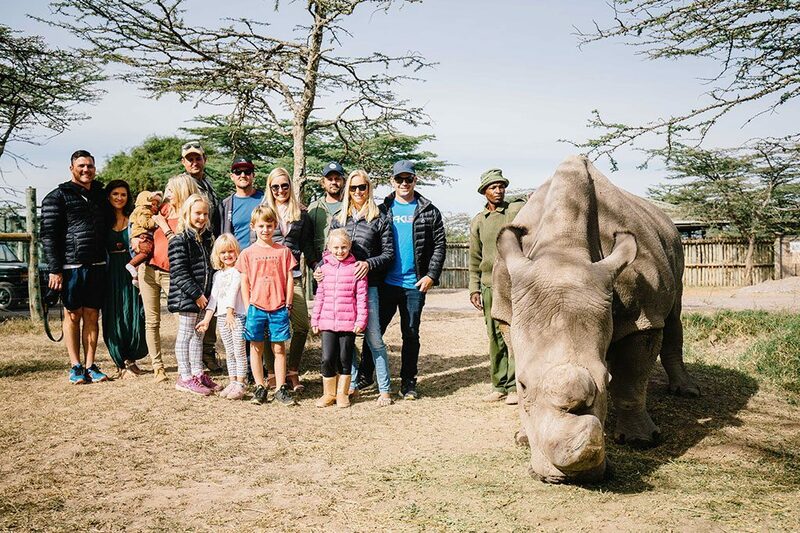 Ol Pejeta also seeks to support the people living around its borders, to ensure wildlife conservation translates to better education, healthcare and infrastructure for the next generation of wildlife guardians. 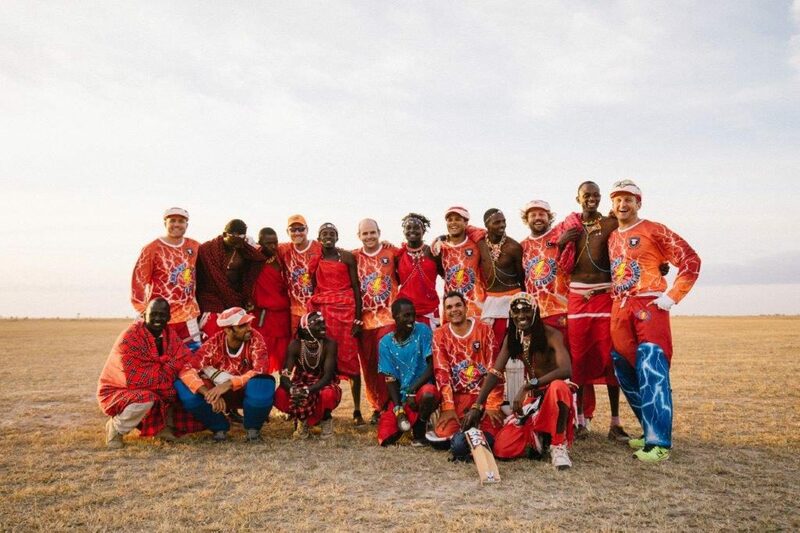 The conservancy has a direct impact on the surrounding area as it attracts significant numbers of tourists, creating jobs through tourism and conserving the endangered wildlife. 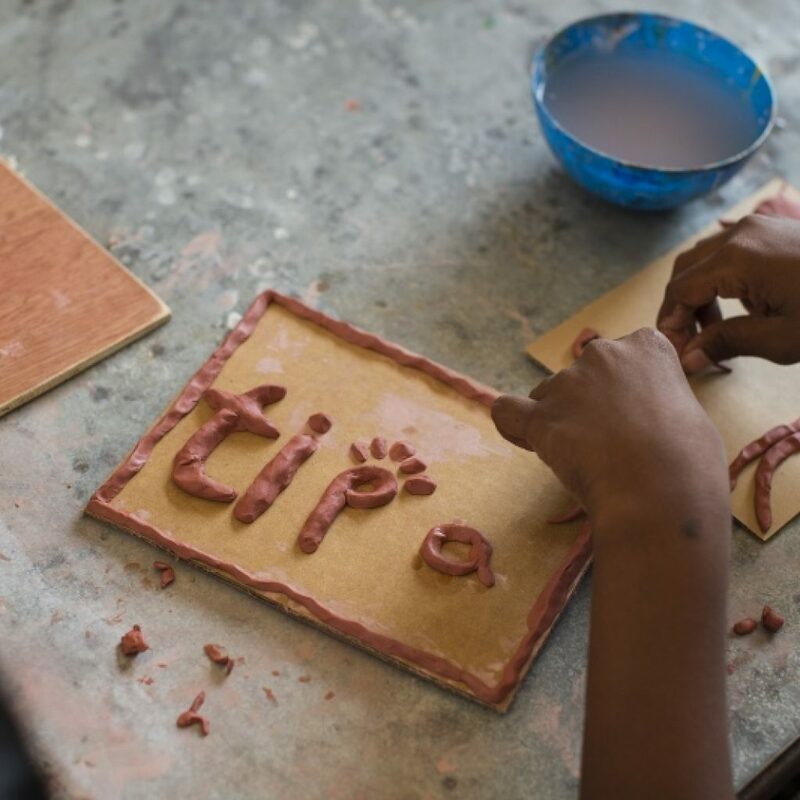 Founded in Mauritius in 2008, Tipa’s mission is to empower vulnerable children to become active citizens in Mauritian society by favouring their development through the promotion of interactive pedagogy and education to Art and Culture. Their program is encompassed within the framework of Ministry of Education and Human Resources’ ZEP Program, with specific reference to the objective of encouraging school staff, parents, civil society and community based organizations, NGOs and the private sector to develop a synergy that contributes to the improvement of the quality of teaching and learning in the primary education sector. 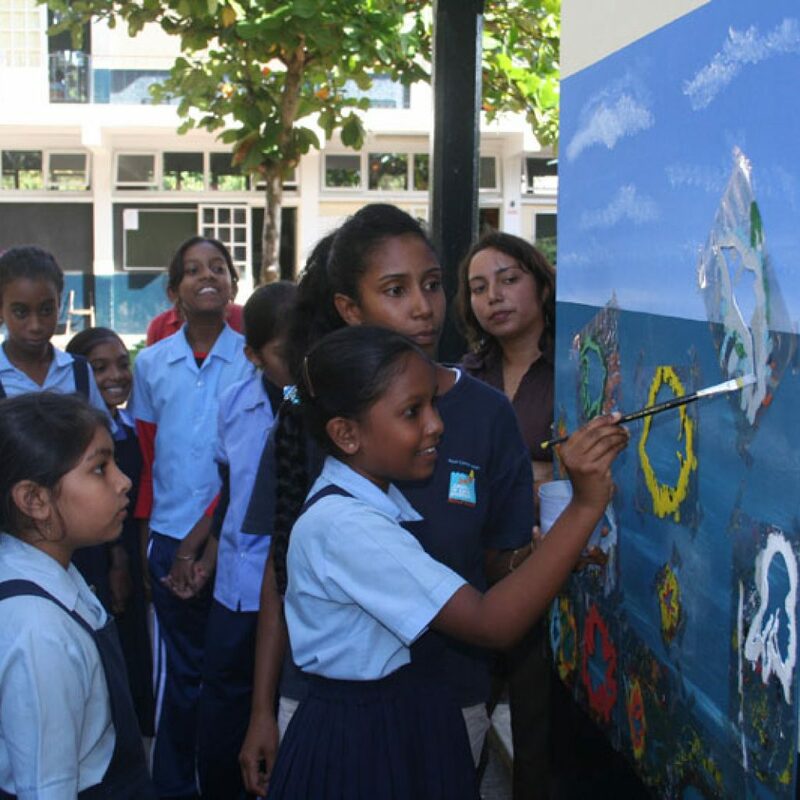 Reef Conservation is a non-profit organisation dedicated to the conservation and restoration of the coastal and marine environment of Mauritius. It promotes sustainable use of the biodiversity of our marine ecosystems in a partnership approach with all concerned stakeholders. Reef Conservation employs professional qualified biologists to manage and implement its projects. 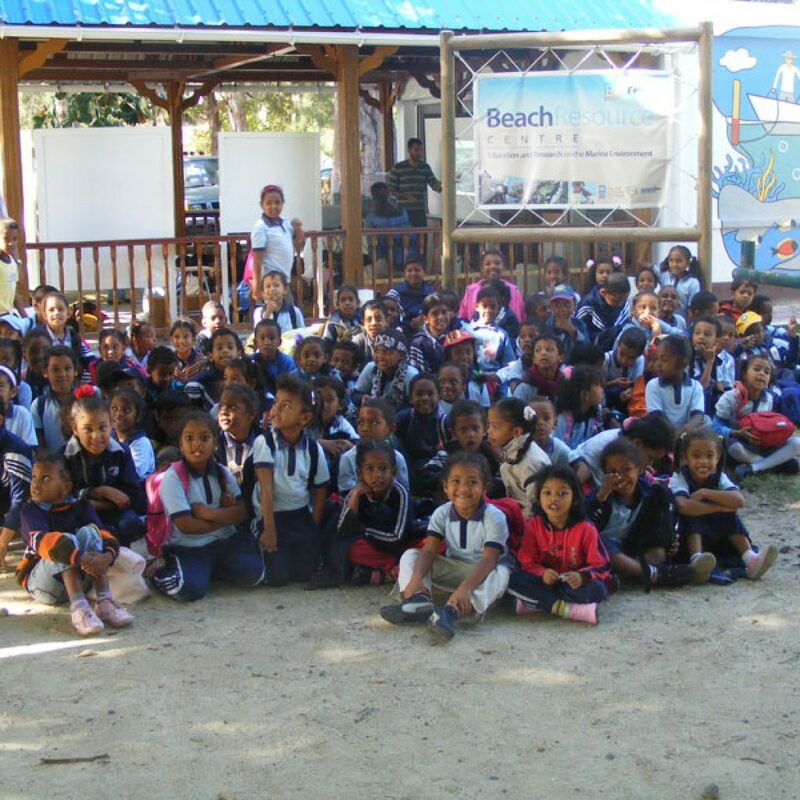 The projects focus on community based conservation, monitoring of marine ecosystems, environmental education, training, capacity building and sensitisation actions.In addition, Reef Conservation provides MQA certified courses and educates persons from all backgrounds about the importance of marine life and conservation of the coastal ecosystems, providing them with marine-based skills that make them better equipped and eligible for jobs in the country’s tourism sector. 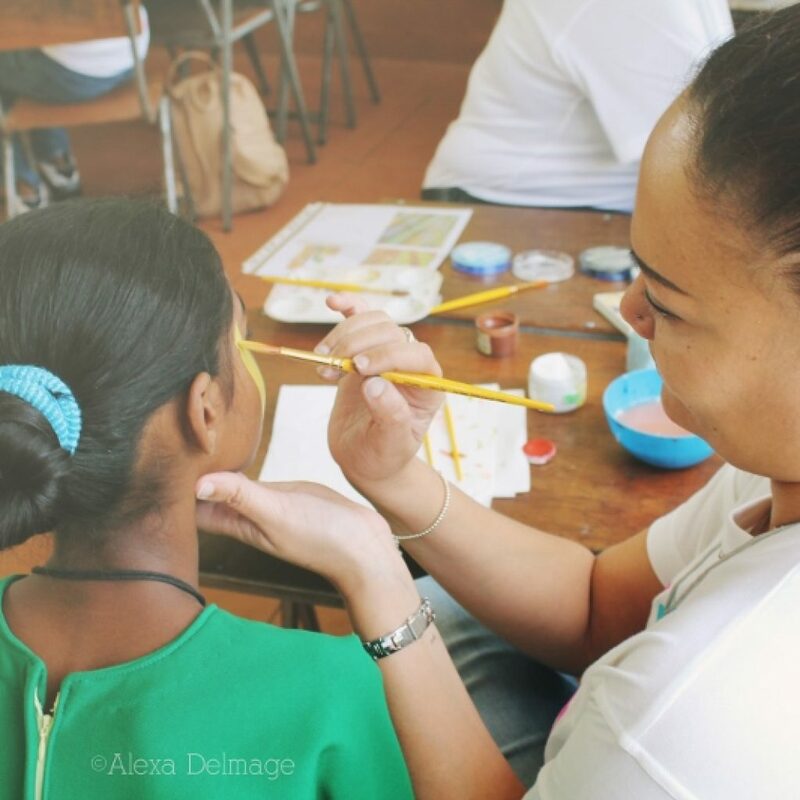 Terre de Paix (Mauritius) has been combating poverty and its consequences on vulnerable groups, especially children, since 1978. 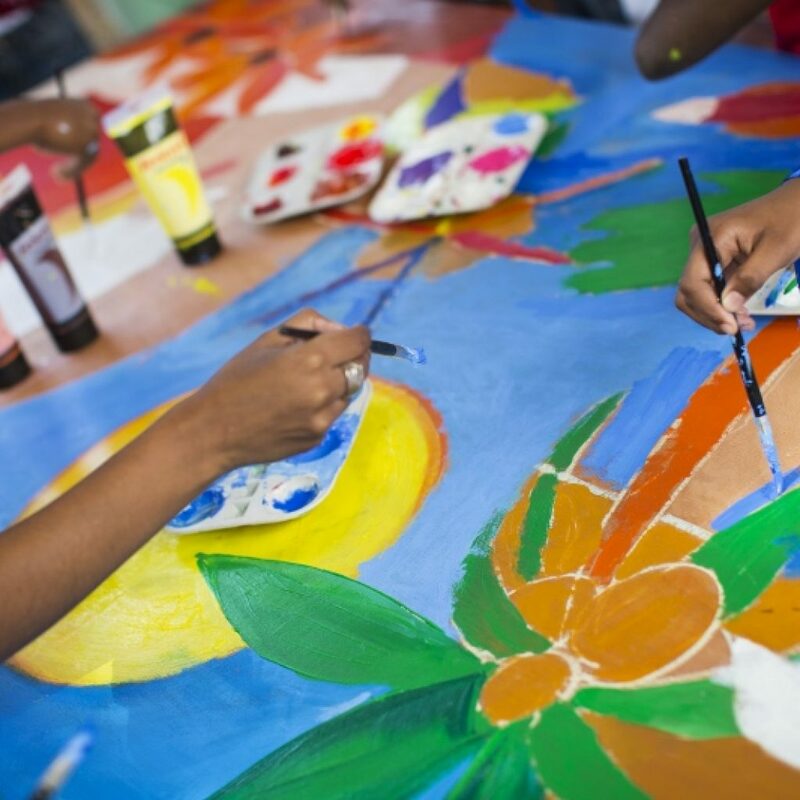 This worthy cause assists abandoned and vulnerable children, children who are not part of the mainstream education system and poverty-stricken families. Support is in the form of providing a home-based family structure for children from hostile environments, outings, early childhood centres a special education school, outreach services and a psycho-social pedagogical park as well as empowerment and self-help projects for children and their families.